Are document calculated as one 'credit'? In general, converting or merging your file will cost one 'credit'. There are a number of exceptions where more 'credits' are calculated. Below you can see which actions these are. How do you export Outlook mail (to a pst file)? You can easily export your emails from Outlook to a PST file. Using a PST file, you can make a backup/export of your Outlook mail. All your mails will be saved in one (PST) file. It is the first step in the archiving process to prepare all your mails for long term archiving (PDF/A). 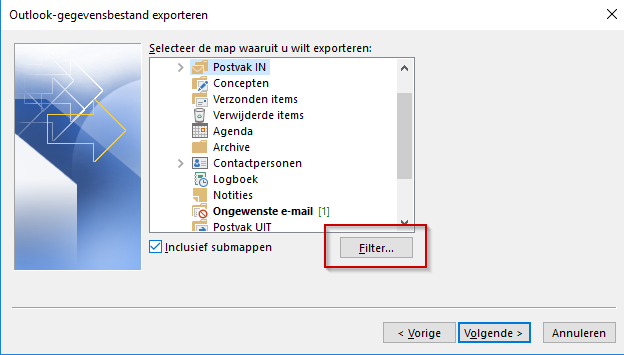 While using Outlook, it is possible to export mails to a PST file. Here we will explain how you can filter your mails based on time, so that only mails send or received in a certain period will be exported. What are the differences between PDF/A-2 and PDF/A-1? The PDF/A-2 standard was published in 2011. Opposite to PDF/A-1, PDF/A-2 is entirely based on guidelines of ISO (International Organization for Standardization) as published in ISO standard “ISO-32000”. If PDF/A-1 meets your requirements for archiving you don't need to change to PDF/A-2. 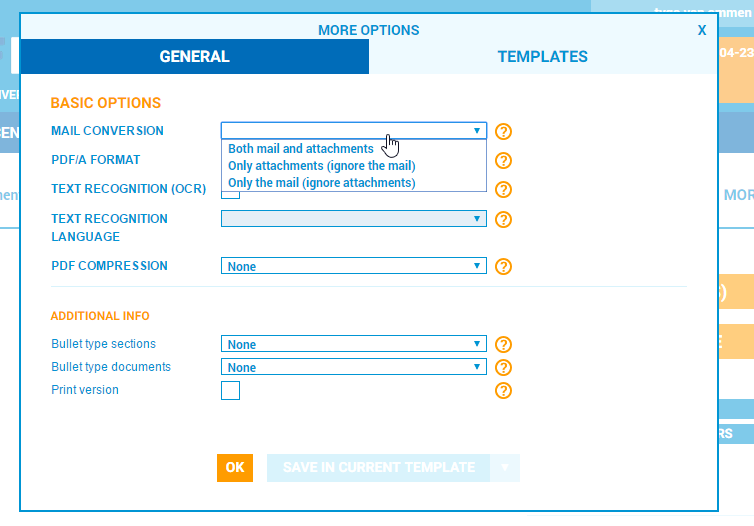 With www.pdfen.com you can choose to convert email and attachments together or separately to PDF. What extensions can PDFen convert to PDF? 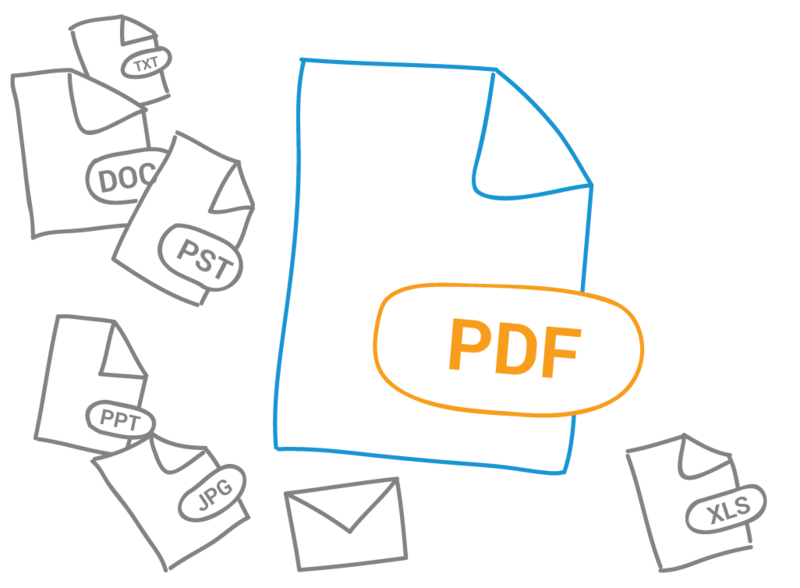 With the PDFen-tools you can convert multiple types of files to PDF files or PDF/A files. It enables you to have access and open your files on virtually all devices: computer, iPad, tablet and smartphone.